The Front Range Soft Mesh Harness has a durable outer layer with a soft sponge padded, scratch-resistant Oxford material outer layer. Nylon webbing with 3M reflective material ensures good visibility at night on the road. Duraflex buckle is lightweight and has large loading capacity which improves the tensile strength of this dog harness. Leash attachment points: Zinc-alloy O-ring on the handle in the back. Easy and quick to put on, both dog and owner will get accustomed to the harness in no time. 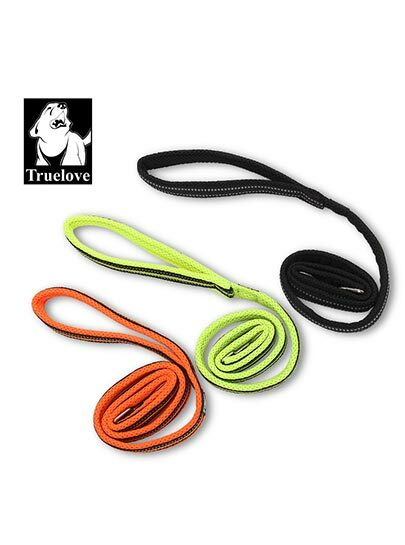 This lead is made from a mesh material for easy wearing and comfort for your dog. We only stock the Large as this is the most comfortable size for humans. 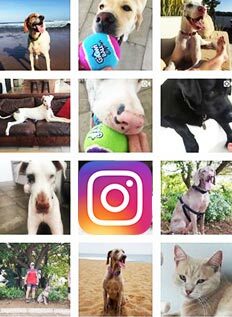 However if you would like the small or medium size leads please bark at us and we can see what we can do. 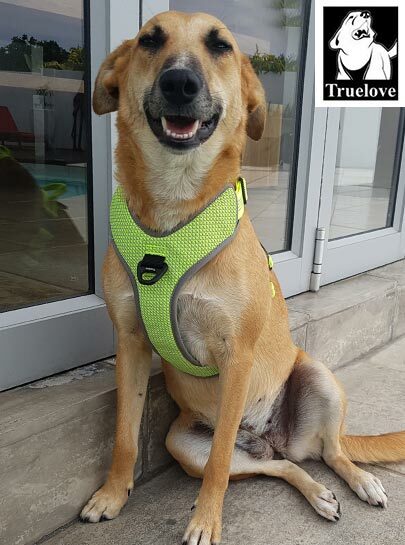 Truelove breathable comfortable evaporative pet dog cooling vest Breathable sandwich mesh and water absorption sponge Soak it in cold water, wring it out, and fasten around your dog.Evaporative cooling vest exchanges the dog's heat as water evaporates from the coat's reservoir. 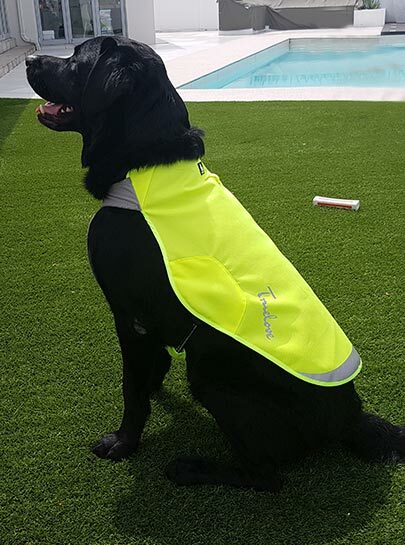 3M reflective Nylon webbing with 3M reflective material ensures good visibility for this dog cooling vest. Two D-ring for leash attaching Aluminium-alloy D-ring on the back of dog cooling vest for leash attaching. Two SBS Zipper Two SBS zipper on the back makes the chest size of dog cooling vest can be adjusted. 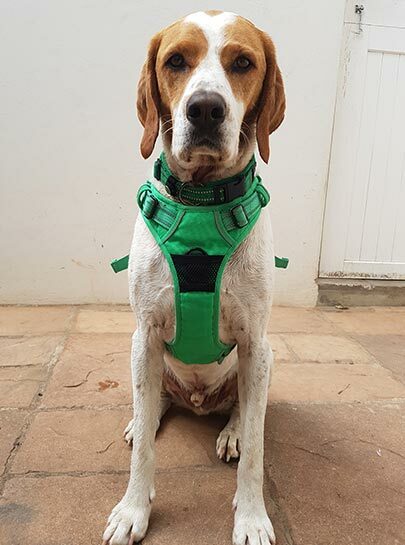 Ultra-strong nylon structure Harness with LED support Perfect ventral fit Prevents pressure on the neck without disturbing breathing Oxford fabric interior mesh, soft, non-irritating to your dog's skin and breathable. Full adjustment by straps on the chest and stomach Handle fixed by a loop Double fastener for 2 leashes: a fastener on the back, 1 fastener on the chest (giving it the property of anti-traction) Safety handle on the back of the dog to hold or lift the dog when necessary. This is the best harness ever and we think it is pawsome. 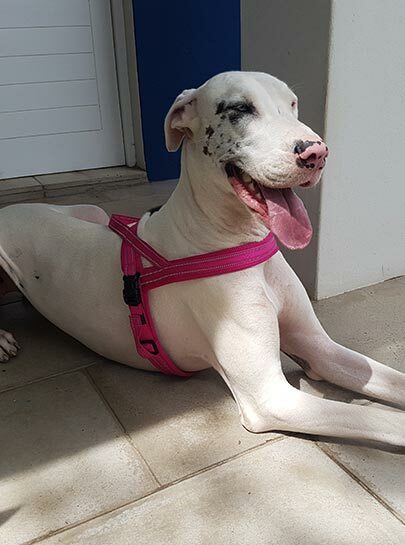 Thanks to the wide soft mesh padding and ergonomic design, the harness is comfortable and does not cause wear on the dog’s fur or skin. Nylon webbing with 3M reflective material ensures good visibility at night on the road. Duraflex buckle is lightweight and has large loading capacity which improves the tensile strength of this dog harness. Leash attachment points: Zinc-alloy O-ring on the handle in the back. Easy and quick to put on, both dog and owner will get accustomed to the harness in no time. The Truelove Harnesses are designed with high-quality materials such as Nylon, Oxford mesh, Reflective yarns and many more. 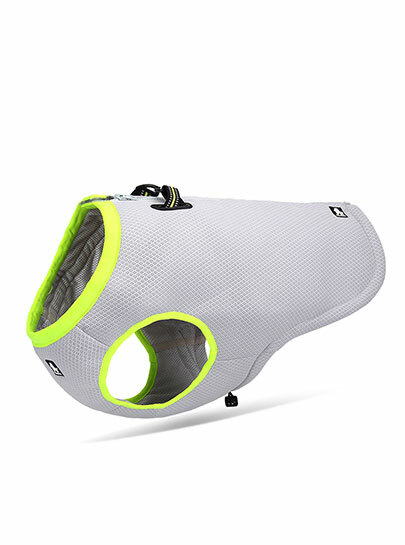 It is very robust and has is specifically designed close the ergonomics of your dog. 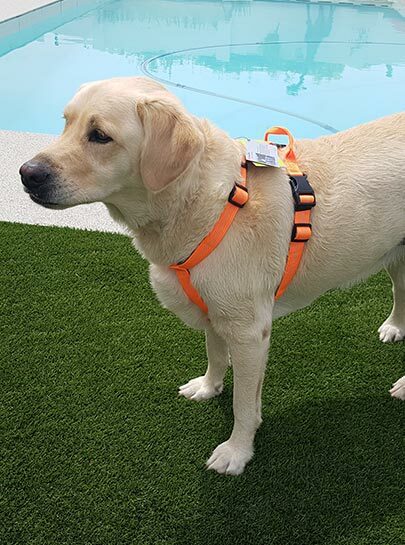 Characteristics: Ultra-strong nylon structure Perfect ventral fit Harness with LED holder Prevents pressure on the neck without disturbing breathing Oxford fabric interior mesh, soft, non-irritating to your dog's skin and breathable. Full adjustment by straps on the chest and stomach Handle fixed by a loop Safety handle on the back of the dog to hold or lift the dog when necessary. 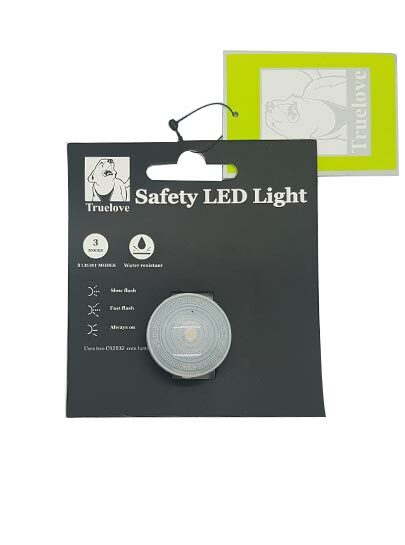 The Truelove Safety LED light allows you to keep track of your dog in three light tracking modes: slow flash, fast flash or always on. It is also water resistant for up to 3 hours. It comes in 4 bright colors red, green, blue and white with approximately 100 hours of operating time. The battery can be easily replaced with a simple twist at the back. Batteries used: 2 CR2032 coin cell batteries. 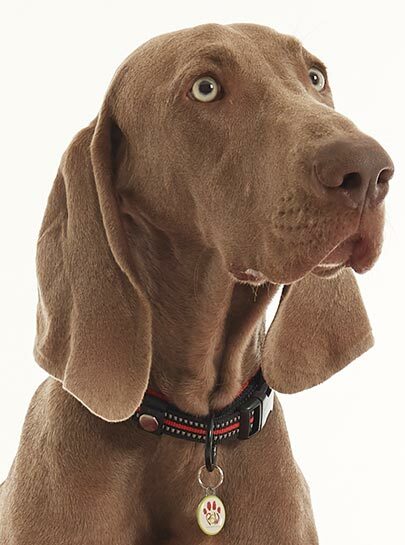 It can be clipped to all Truelove collars, apparel, packs, life jackets, and harnesses. Can be visible from all directions. Truelove Track Jacket stretches the adventures into a high visibility, reflective jacket in low light conditions. Made of durable, waterproof Dupont fabric, Track Jacket uses lightweight, streamlined design, this quick and easy side putting handles. Reflective accent panels to enhance visibility on the edges and on the chest martingale all side.